Chocolate and wine are two bold tastes that complement each other very well especially when paired based on flavour and body. While there are many ways to pair wine and chocolate, here are a few tips on finding a wine that complements your favourite chocolate well for that extra wow factor. Tip #1: The sweeter a wine is, the sweeter the paired chocolate should be. Tip #2: The higher the cocoa content in chocolate, the stronger the red wine pairing. 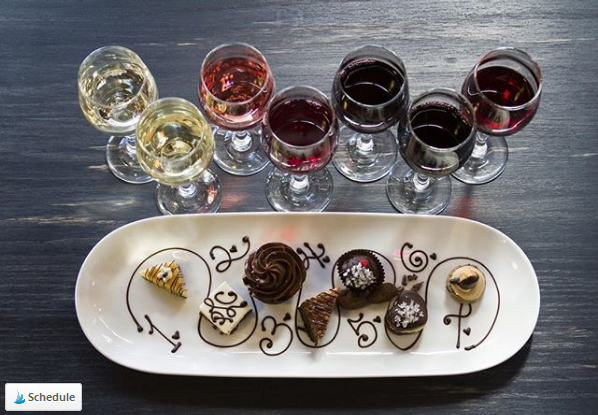 Tip #3: Heavier wines will often pair well with heavier chocolate such as dark chocolate or milk chocolate. Tip #4: Lighter bodied wines including most whites and Icewine will pair well with white chocolate, and even milk chocolate. For more information, please visit lakeviewwineco.com. Attention wine lovers, mark your calendars! 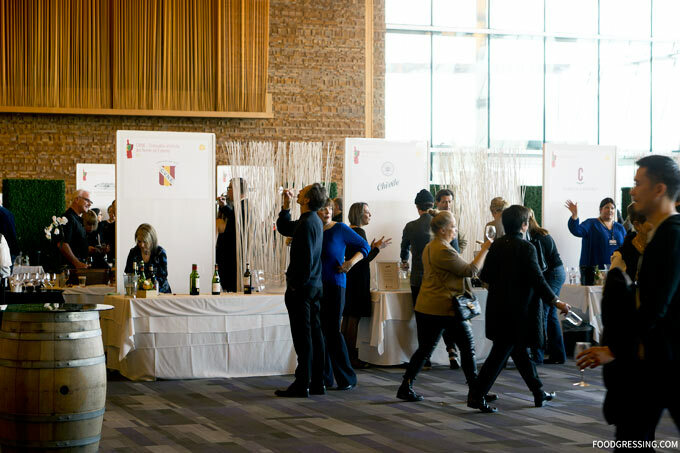 The 41st Vancouver International Wine Festival returns for an eight-day celebration of wine and food February 23 to March 3 at the Vancouver Convention Centre and other venues around Metro Vancouver. 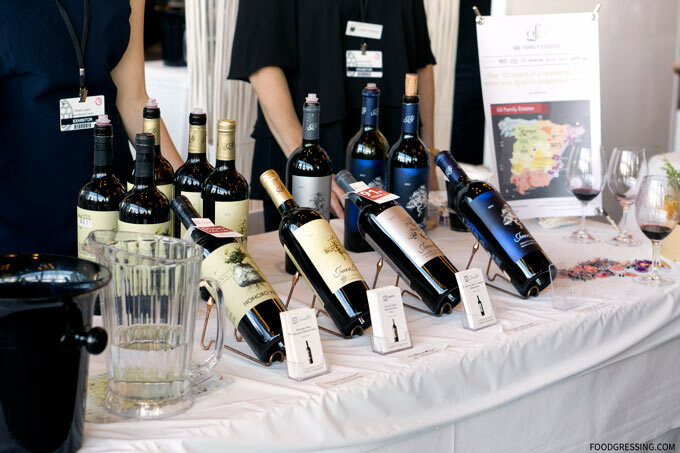 Vancouver International Wine Festival 2019 festival features 160 wineries from 15 countries, including 53 wineries from California, this year’s featured region. They’ll be joined by 107 wineries from around the world, pouring 1,500+ wines at 54 events. Each participating winery will be represented by a winery principal who come to Vancouver every year to share and discuss their wines with festivalgoers. 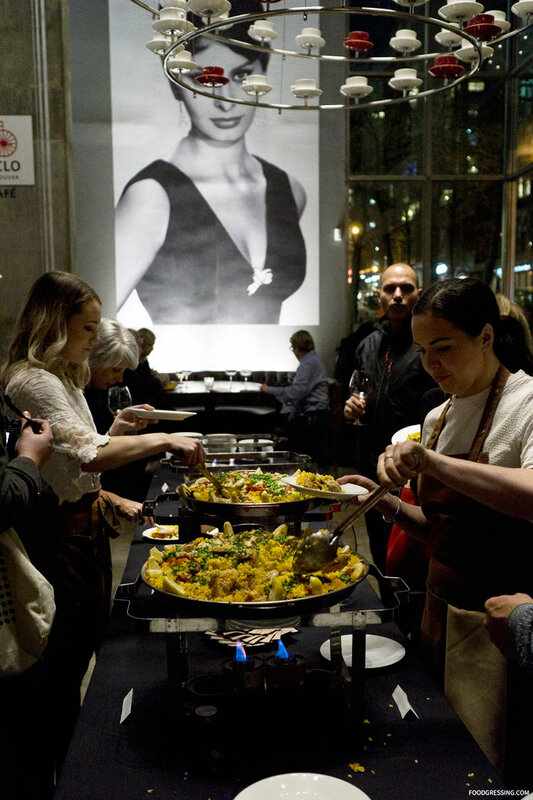 The festival is headquartered at the Vancouver Convention Centre; in addition, more than 20 other restaurants and venues around the city will host winery dinners, lunches, seminars and wine minglers. 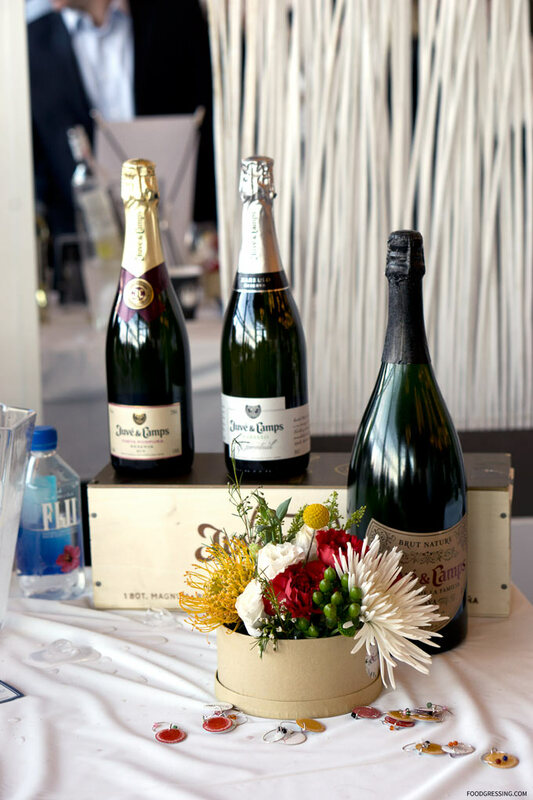 The sumptuous Bacchanalia Gala Dinner + Auction, benefiting Bard on the Beach Shakespeare Festival, kicks off the festival on Saturday, February 23 at the Fairmont Hotel Vancouver; tickets and tables are on sale now. The heart of the festival is the Tasting Room, where all 160 wineries will gather for four International Festival Tastings. Festival week will feature 20 California events, including vine star seminars, vintage tastings, winery dinners, a wine party to kick off the week, and a spectacular Saturday lunch featuring all 53 wineries. Although best known for its status as a prestige wine grape in California, Zinfandel only made its way to the US during the Gold Rush in the 1850s. Look for ‘Old Vine Zinfandel’ on your labels! This is often sought after as it is made from grapes on vines that are at least 40-50 years old, often much older. Zinfandel is a bit of a chameleon, producing white, rosé and red wines from its grapes. With both a youthful appeal and an ability to age gracefully, it can be made light and fruity, big and ripe, or complex and age-worthy. There is no such grape as “White Zinfandel”! White Zinfandels are rosé wines produced from the same small, black-skinned grapes that make bold reds. 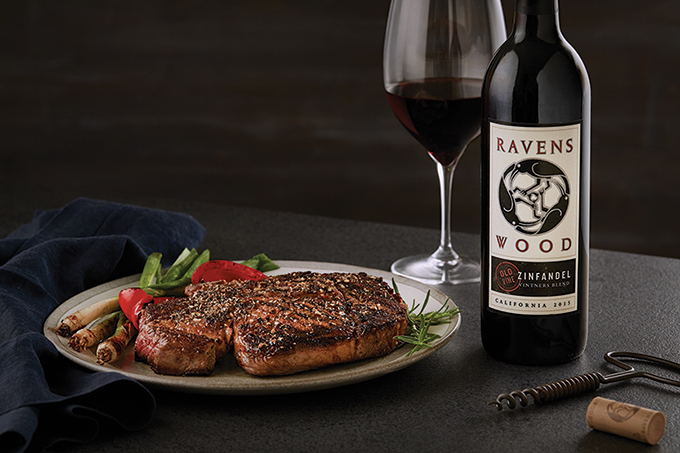 Ravenswood co-founder Joel Peterson is known as the “Godfather of Zin” thanks to his championing of the Zinfandel grape and helping make it the runaway phenomenon it is today. 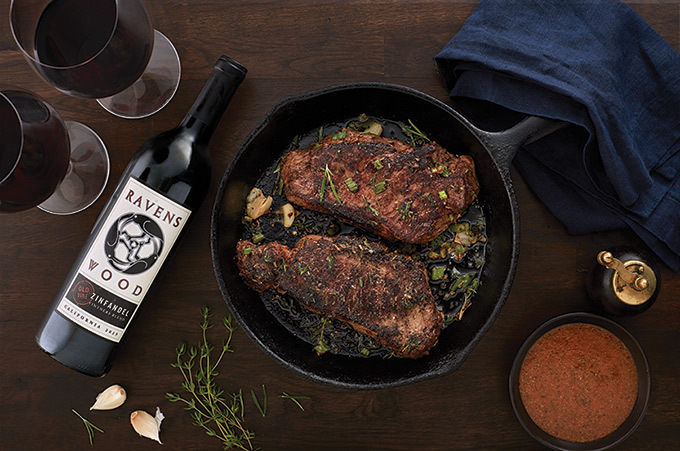 For more information, visit Ravenswood Winery.